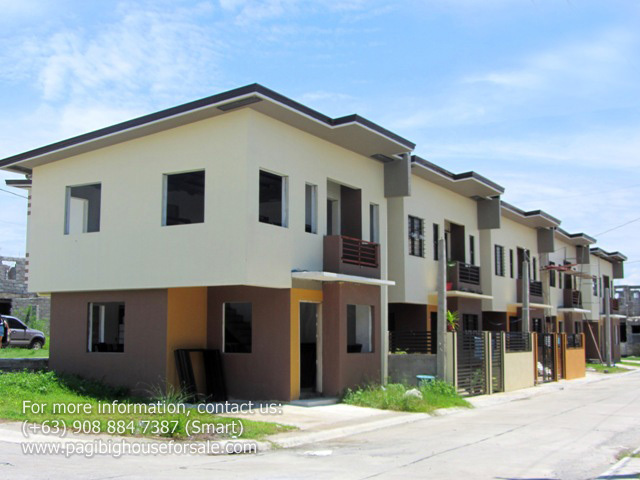 Amaya Breeze Single is the one and only subdivision in Tanza that offers Pag-ibig houses for sale with the following features: • Granite floor tiles in Ground floor. • Ceramic floor tiles in Second Floor. • Elegant finish toilet and bath with floor and wall tiles. • All bedroom has wall partition or divider and painted finish. • All walls - exterior and interior are painted finish. • Big savings in home improvement because house is complete finish. 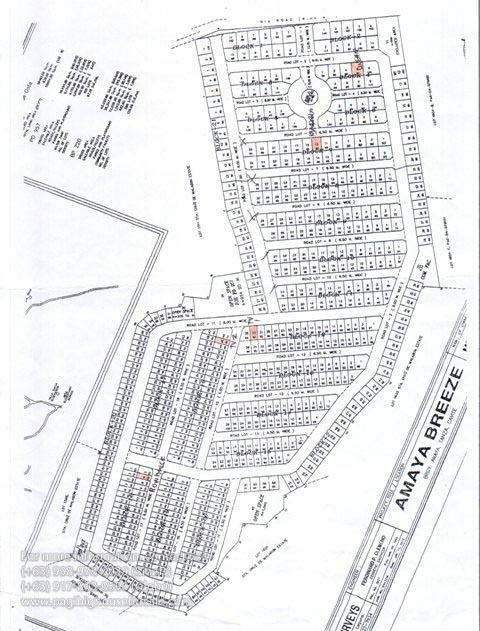 • See for yourself why Amaya Breeze Phase 1 houses sold out in just 6 months! AND NOW! The Much-Awaited Phase 2 is OPEN! Magmadali! Reserve na! Only few units available! " 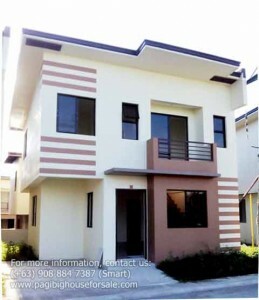 Decent & Affordable Living Close to Nature " In 2011, MPS decided to endeavor another project bearing his name and so Maximo Paredes Sarte Realty and Development Corp. was incorporated. The ideas took ground at Casanueva St. Brgy. 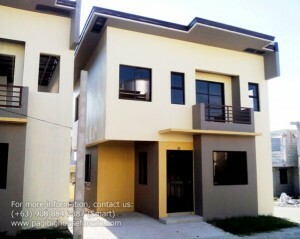 Amaya II Tanza Cavite and named the project Amaya Breeze Subdivision. The land development and construction with an area of 100,000 square meters begun early quarter of 2012. The realty’s license to sell was granted last October 2013. In 50 days, the realty sold 100 units.